Profitable Chinese & American Restaurant with Bar. 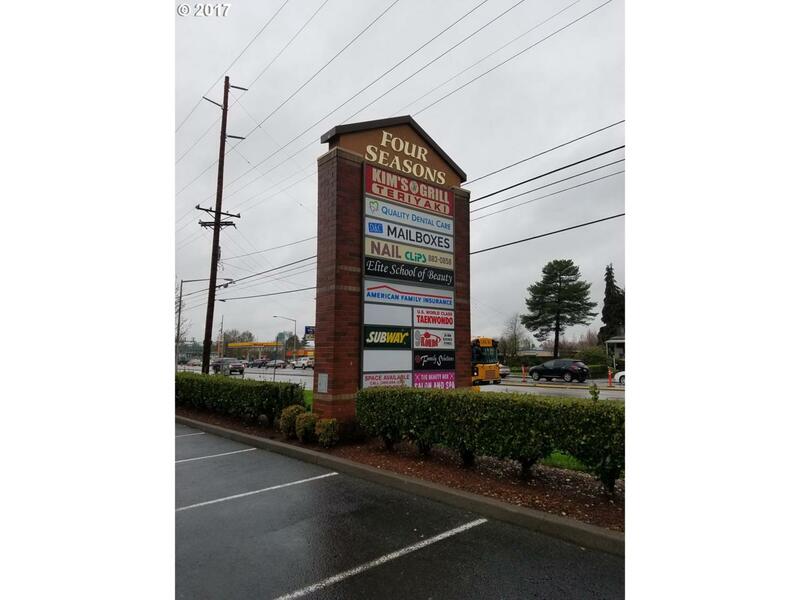 Great location in Strip mall with Safeway on busy intersection. Restaurant seats 72 and bar seats additional 40. This business has establish customers. You can add delivery for more business or even change to Sushi as there isn't any nearby. Lot's of potential and great opportunity!